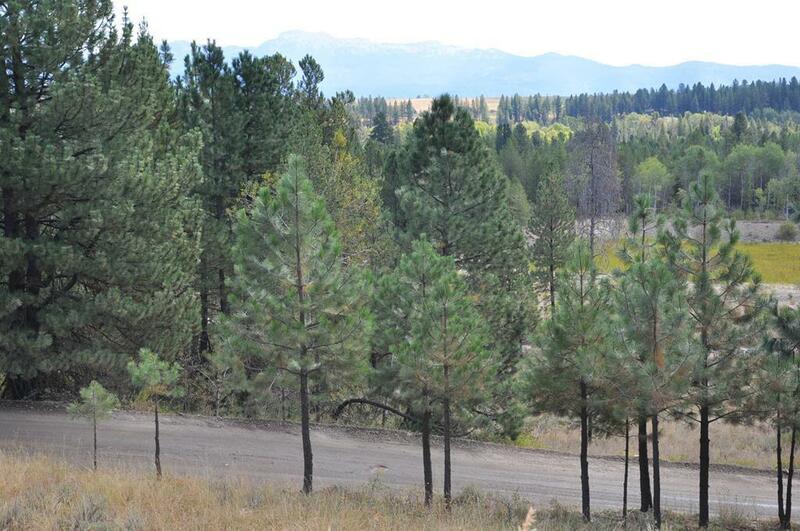 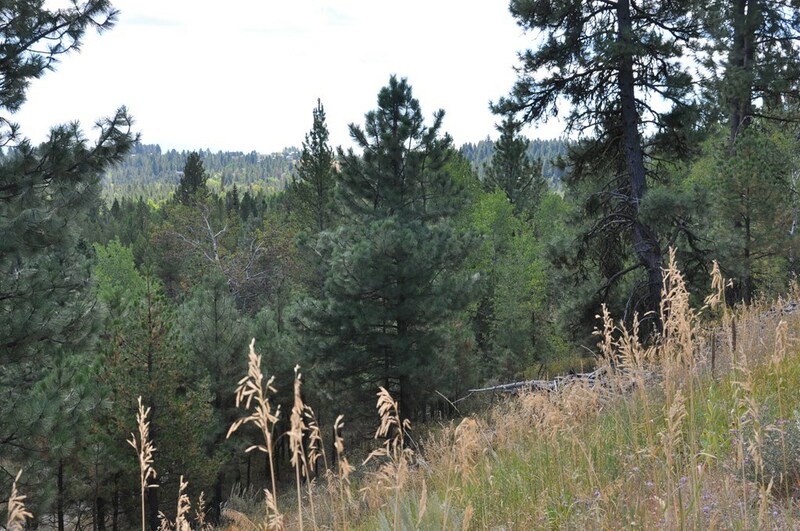 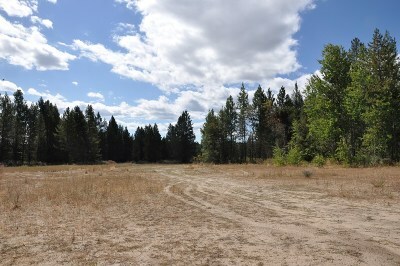 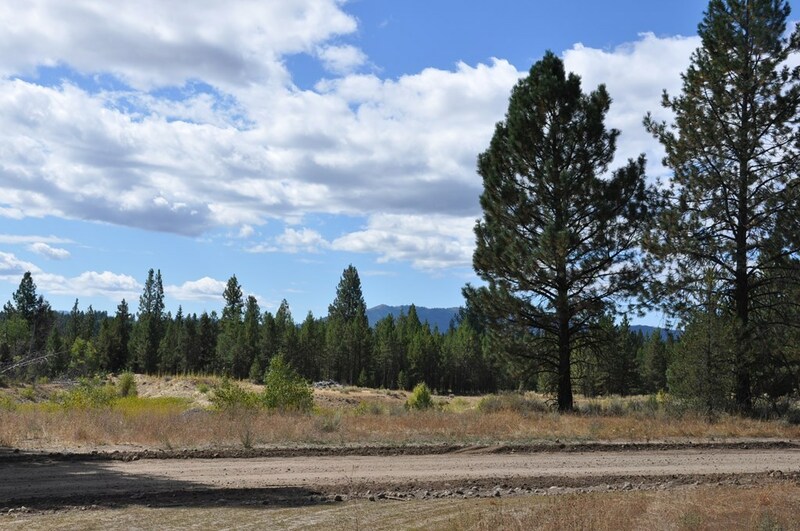 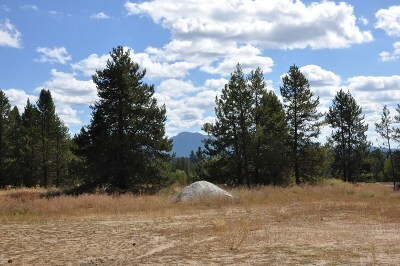 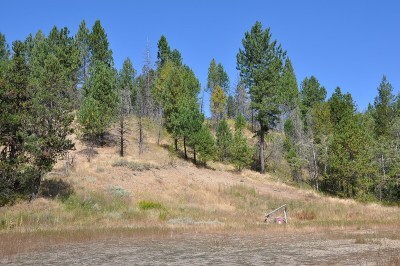 Your chance to own 132 acres just outside of McCall in the beautiful West Mountain Road area. Development potential as the parcel is located between Whitecloud & Blackhawk on the River subdivisions. Some of it is sloping with great mountain & valley views & the rest is level with mature pines & aspens all around. Close to town yet feels far away. Access all that Valley County has to offer w/ skiing at nearby Brundage Mountain or Tamarack Resort, close to the Bear Basin Trail system, snowmobiling, hunting & fishing too. 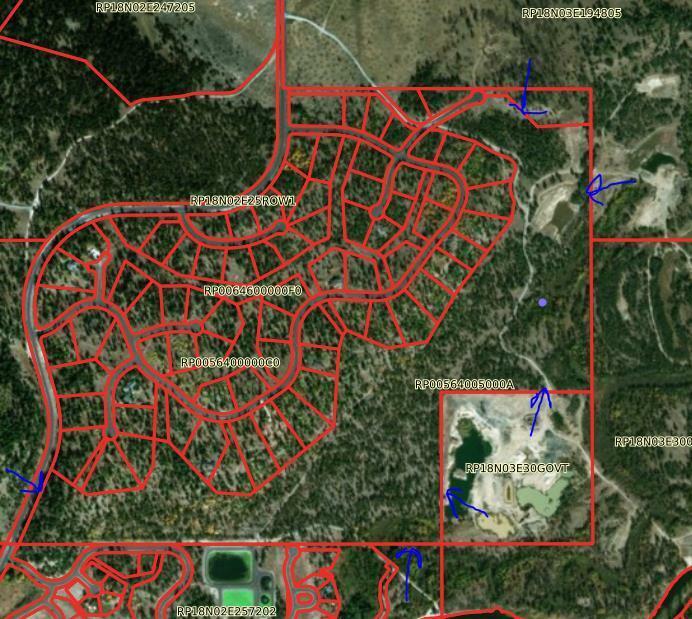 Potential to put in a new subdivision to take advantage of the great need for new homes here or possibly something geared to the RV crowd who already have their home on wheels & just need a place to put it & some storage for toys. 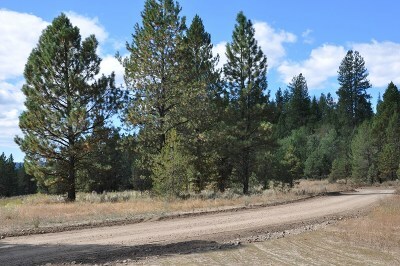 Priced to sell at $4500/acre.